Gatlinburg, TN is now one of the most popular places to buy a vacation home. According to 24/7 Wall Street, the popular vacation spot is the ninth on the list of the top ten places in the U.S. to purchase a home. 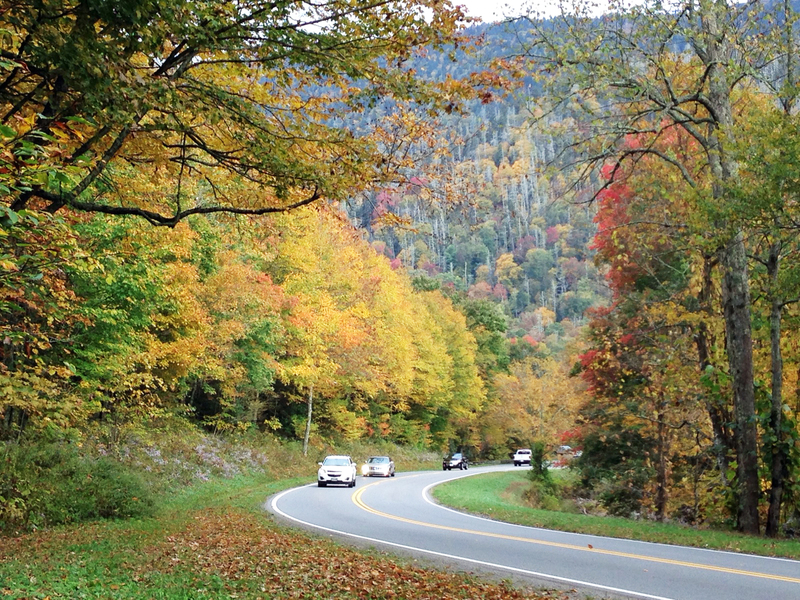 The beauty of the Great Smoky Mountains National Park draws many of the visitors to the area. Guests fall in love with Gatlinburg’s friendly customer service, attractions, and majesty of the mountains and end up coming back to purchase a home that they can come to every year. There are many vacation rental programs in Gatlinburg that you can list your property on while you are not visiting. At most of these programs you may stay as much as you want in your vacation home and when you are not planning on staying, they will rent it for you! ERA In The Smokies is an exceptional program to list your property on. They offer unlimited stay for their owners, are open seven days a week, have emergency after hour services, exceptionally friendly customer service, many years of experience and alliances with local businesses for repairs, service and retail. ERA In The Smokies is also a full service real estate company. The real estate office is located in the same office as the faction rentals so purchasing and listing your home on their rental program is a fast and convenient process. You can rest assured knowing ERA In The Smokies’ desire and strength to be on the forefront of advertising and marketing will aide in getting your cabin rented frequently. Location, location, location. ERA In The Smokies’ rental and real estate office location is a major component in their rental success, located on the main parkway coming into Gatlinburg 100 yards from traffic light #1, it is easy and often that visitors pull into the first cabin rental business they see. Gatlinburg’s affordability also brings many visitors to the area. 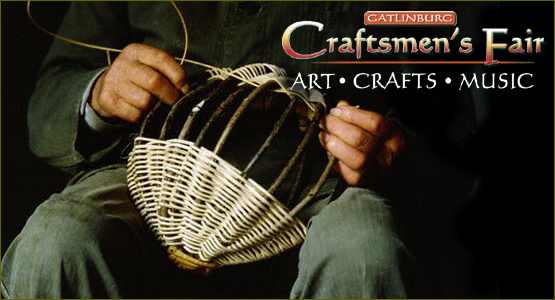 Travelers can enjoy the great outdoors, walk the strip downtown, go to the Great Smoky Mountains National Park, visit Cooters in Gatlinburg for free, pack a picnic lunch and enjoy a day in Cades Cove and many other day activities.With over 100 places to enjoy a great meal and countless activities to partake in, Gatlinburg, TN is a great place to buy a vacation home. Buying a vacation home and listing it as a rental with ERA In The Smokies is a good way to plan for your finances, fun, family and the future.